Most businesses are created to fill a need or to improve upon an existing business. 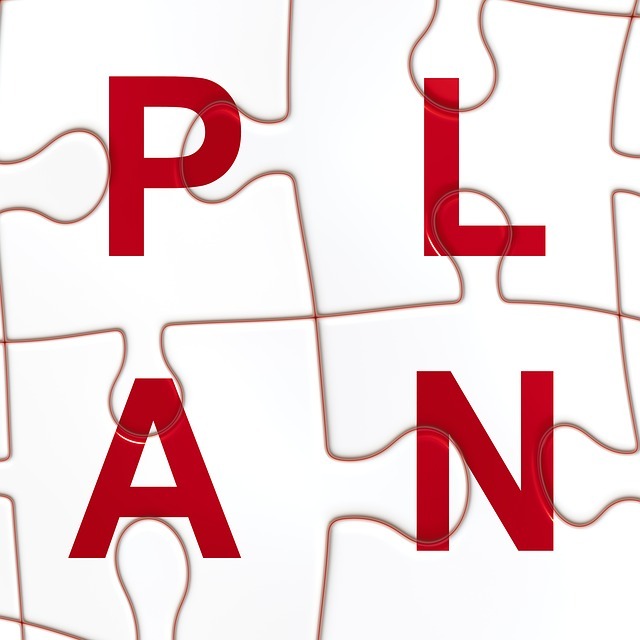 Prior to opening your new restaurant you need a restaurant business plan. 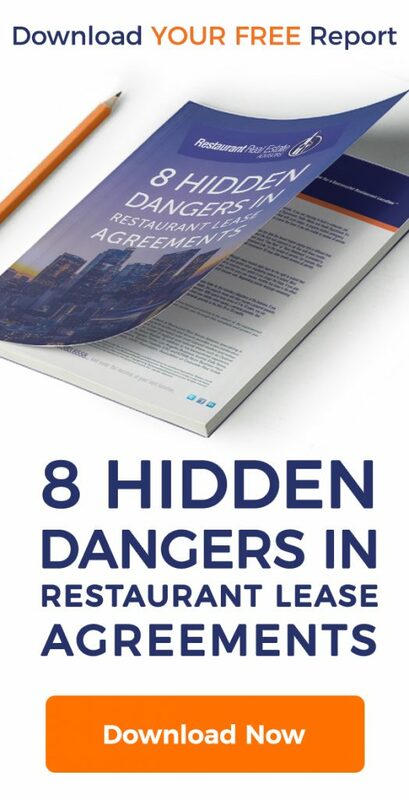 Your concept determines the main ingredients needed to successfully create your restaurant. The truth is most restaurant business plans are full of fluff and worthless five year projections. Don’t get me wrong, you need a restaurant business plan, but you don’t need to get bogged down with organization charts and long winded explanations describing the size of your market to get started. The One Page Restaurant Business Plan Template. Fill-in the blanks and you should have a good foundation to get started with your new restaurant. #___________average checks for lunch, # _____________average checks for dinner, #____________average checks other day/night parts. My projected sales are $____________Per day, $____________per week, $_________Per year. My rent is _______% of sales, my other costs are _______% of sales. My profit margin is ___________%. The answers above should provide you enough information to define your target customer, and determine how much you should pay for rent. Using your customer profile, projected sales and target rent range, you have the basics to determine where you should open your restaurant. Hi my name is Sam and I live in Laveen Az. This community is growing very quickly and in Laveen there is not good BBQ restaurants near by. I want to know is there any free standing restaurant buildings to lease if so where and how can I get funding?